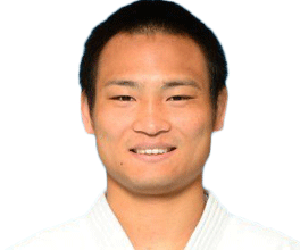 Lukáš Krpálek (born 15 November 1990 in Jihlava) is a Czech judoka. 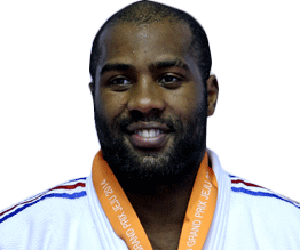 He is currently the Champion of the World (2014 Chelyabinsk) and the Champion of Europe (2014 Montpellier). 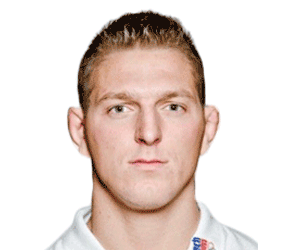 He is the best judoka in Czechoslovak history. 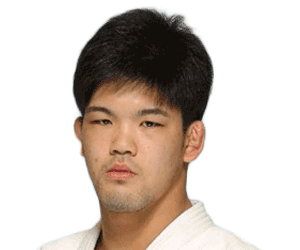 He competed at the 2012 Summer Olympics in the -100 kg event and lost in the repechage to Henk Grol. 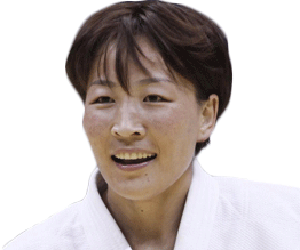 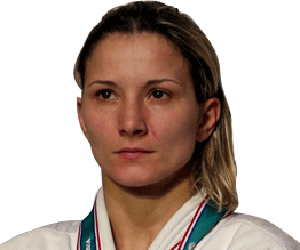 Krpálek won bronze at the 2011 World Judo Championships.